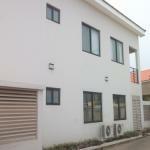 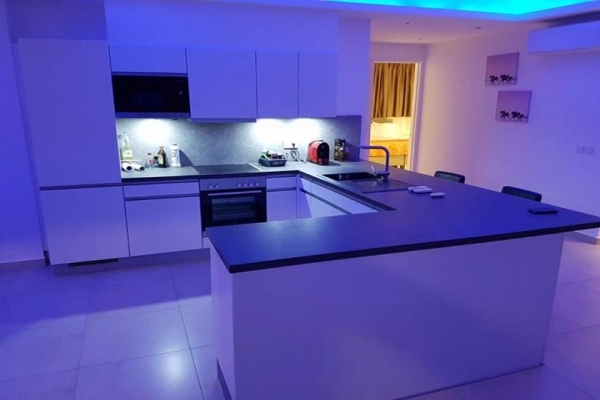 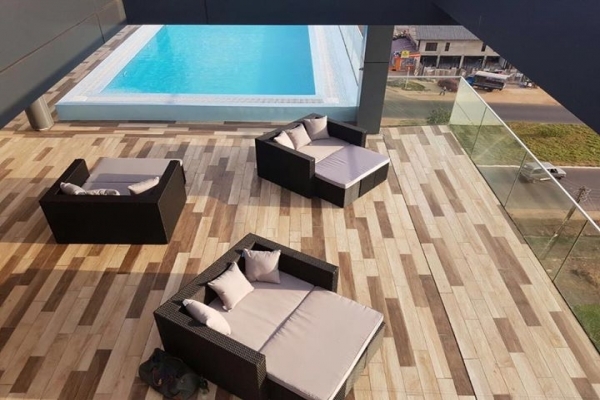 We are excited to present this brand new contemporary 2 bedroom apartment with a swimming pool and gym to let in Osu. 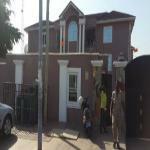 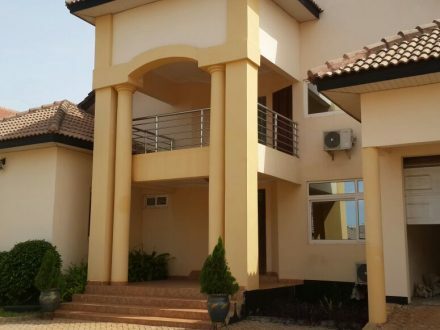 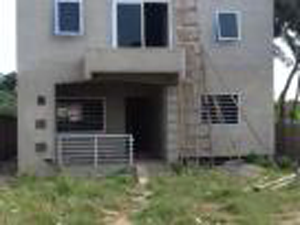 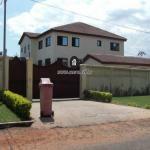 It is 5 minutes from the Oxford Street and 15 minutes to the Kotoka International Airport. 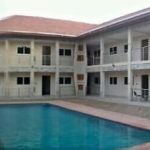 It is close to all the amenities and leisure facilities Osu has to offer. 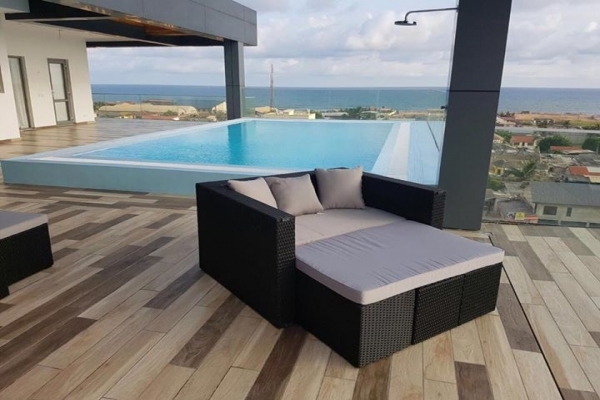 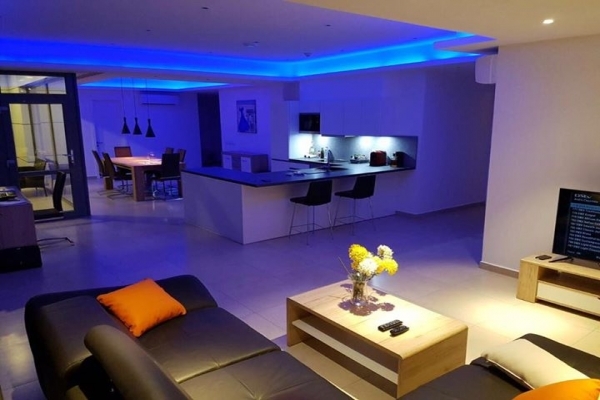 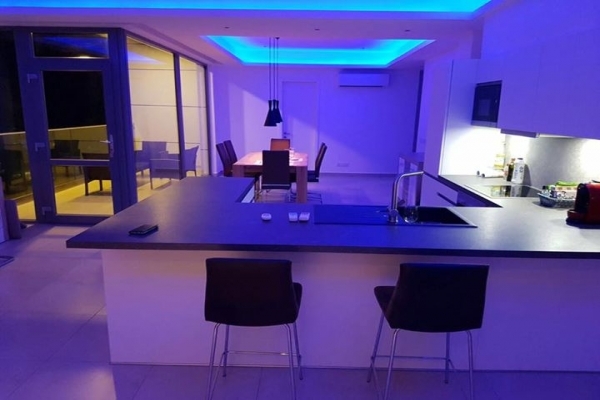 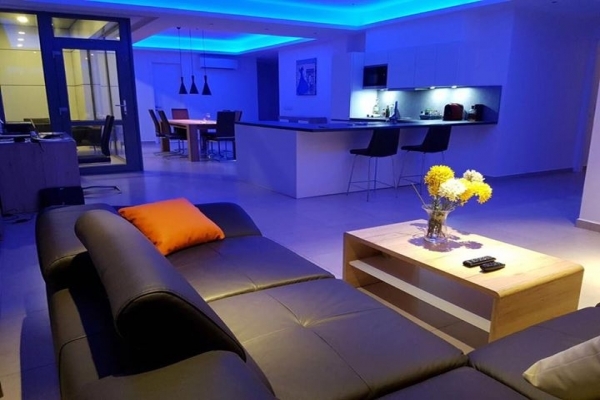 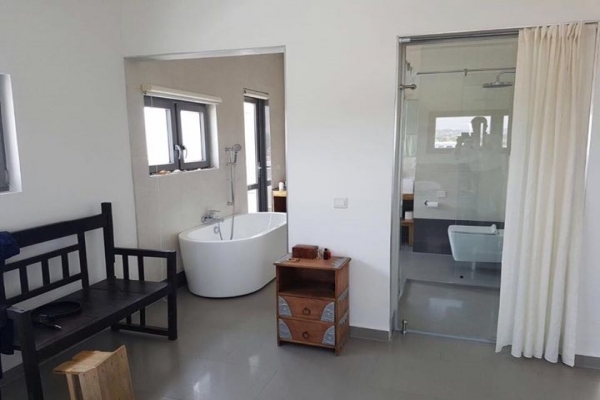 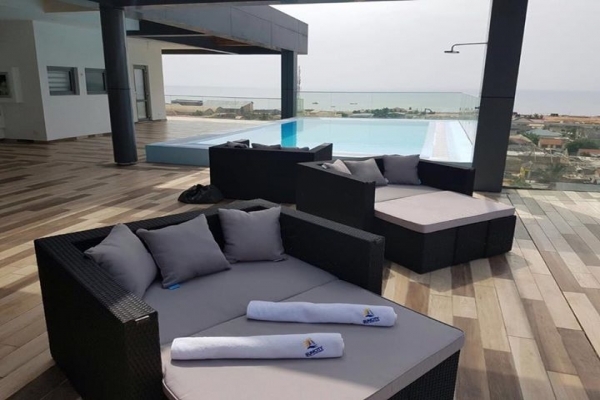 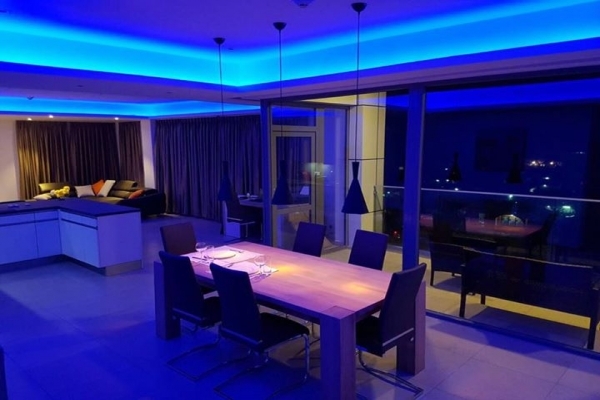 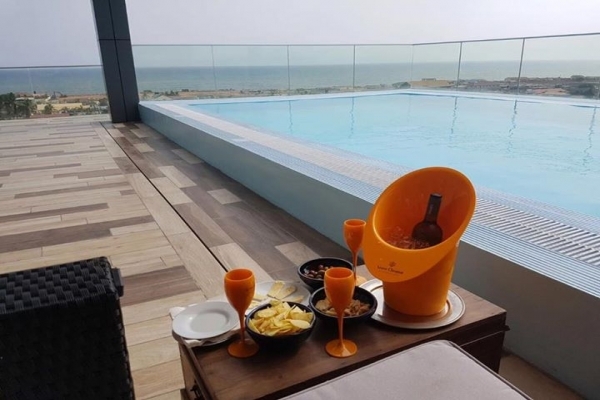 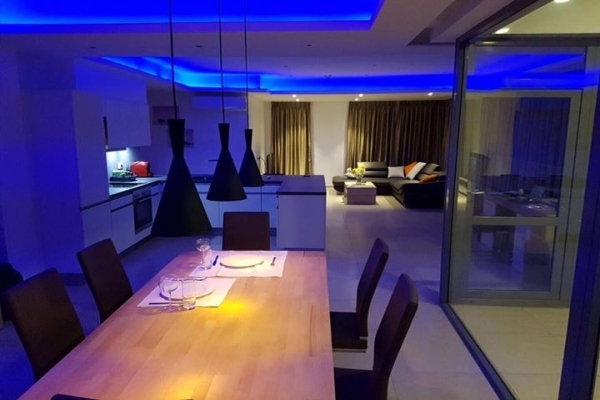 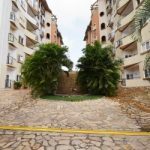 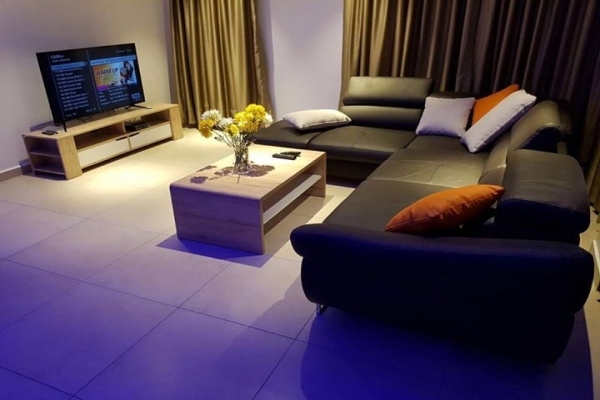 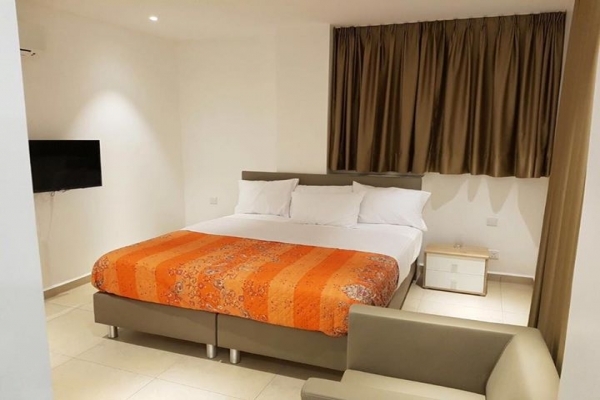 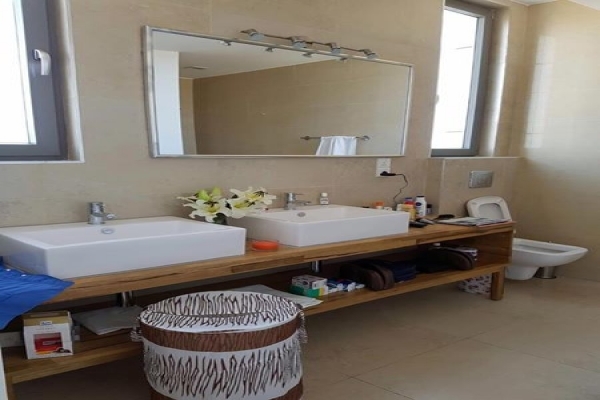 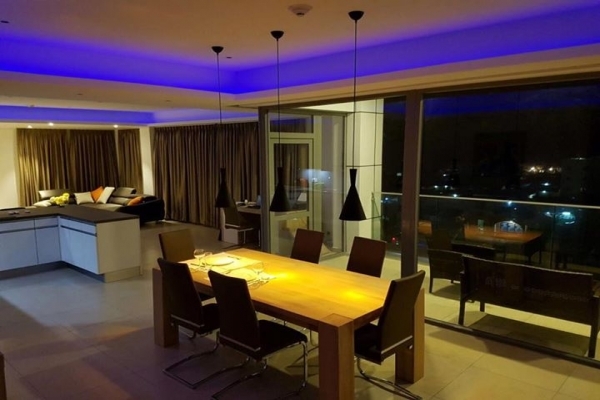 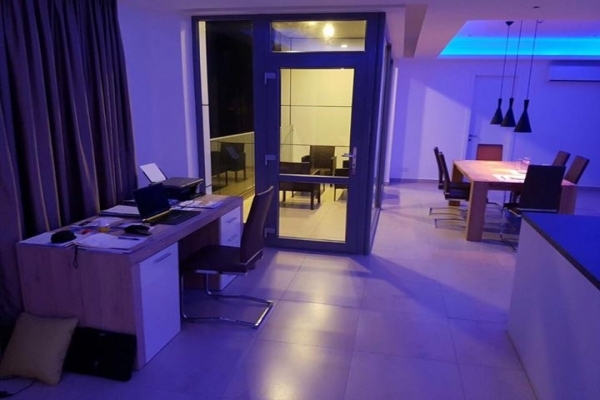 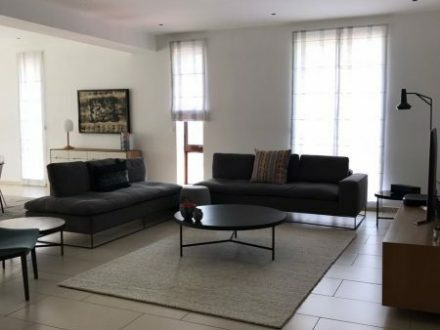 Facilities include 24 hour security, standby generator, infinity swimming pool, gym, rooftop restaurant, basement parking, supermarket on the ground floor, balcony, internet, lifts, DSTV and backup water. 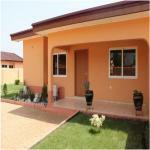 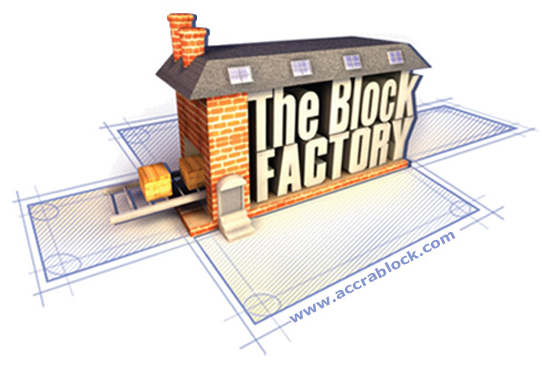 All apartments have soundproof doors with authorized access system.